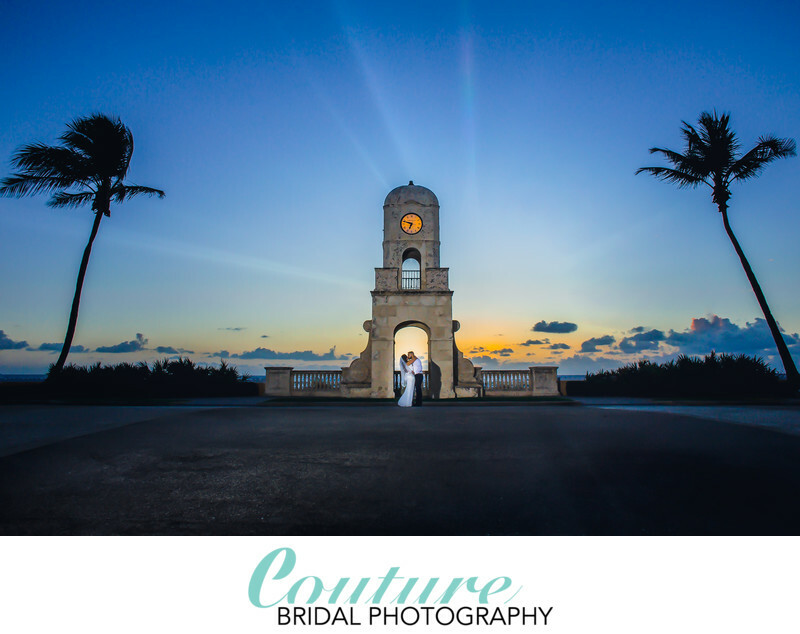 Couture Bridal Photography is home to the best Palm Beach Wedding Photographers! 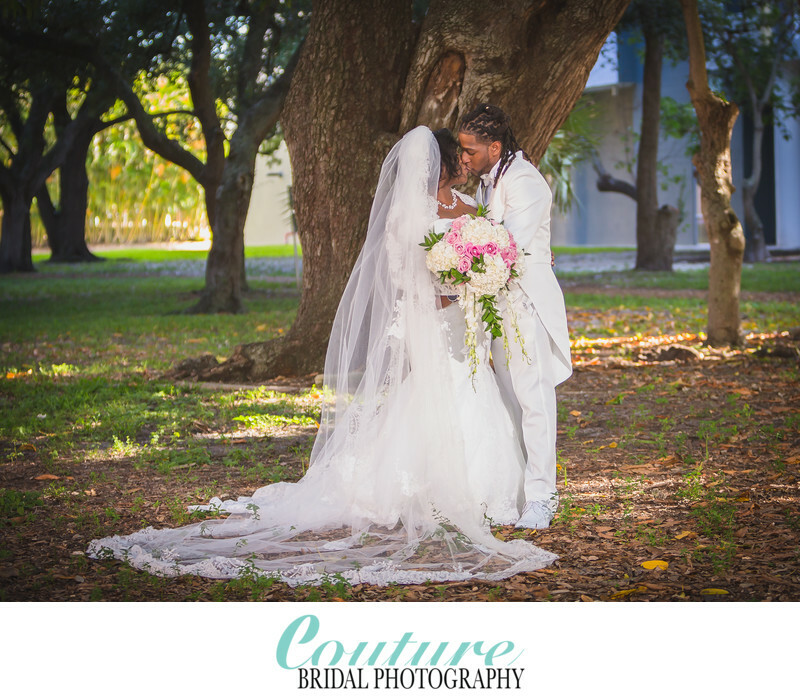 Couture Bridal Photography is the premiere wedding photography studio in Palm Beach Florida. We offer the most artistic documentary wedding photography in an authentic fashion forward editorial style brides love most. Established in 2008, Couture Bridal Photography has become the preeminent wedding photography studio in Palm Beach, Boca Raton, Delray Beach, Lake Worth, Wellington, West Palm Beach, palm Beach Gardens, Jupiter, Boynton Beach and Singer Island in Riviera Beach. 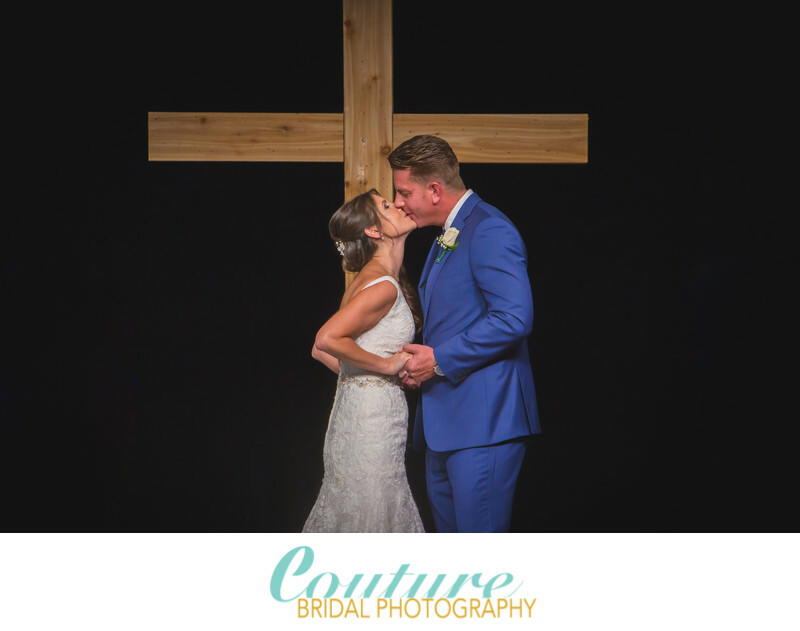 Couples ultimately choose the best wedding photographers in palm Beach for the most authentic, elegant, romantic and timeless wedding photography only available at Couture Bridal Photography. Among one of the most popular places in palm Beach to photography weddings is Boca Raton, Florida. Boca Raton is a city located at the southeast border of Palm Beach County. Boca Raton is known for its shopping and wealthy population. Boca Raton is also where some of Florida's most popular hotels and wedding venues are located. Couples throughout Palm Beach Florida choose Boca Raton for its beautiful beaches, Boca Raton Museum and beautiful architecture. Boca Raton is also popular with foodies who explore the many flavors restaurants offer throughout Boca Raton. Boca raton is best known for couples seeking to get married at some of the most luxurious wedding venues in Florida. One of the most popular wedding venues where we routinely photograph weddings and engagements is the Boca Resort and its main property, the Renaissance Boca Raton Resort. The Boca Raton Beach resort located along a beautiful stretch of beach and its adjoining property the Renaissance Boca Raton Resort and spa with its golf course and restaurants is the most treasured and sought after venues for hosting weddings. The second most popular location in Boca Raton for weddings is, The Addison. The Addison which was once a private residence is a historic building that specifically hosts weddings and events and is best known for its fountain and beautifully ornate courtyard. Additionally, the Waterstone resort in Boca Raton is among the most popular wedding venues in Boca Raton, Florida. Delray Beach is a popular beach front city located just north of Boca Raton in Palm Beach county. Delray Beach is most popular for its abundance of restaurants and nightlife along its Atlantic Avenue corridor. 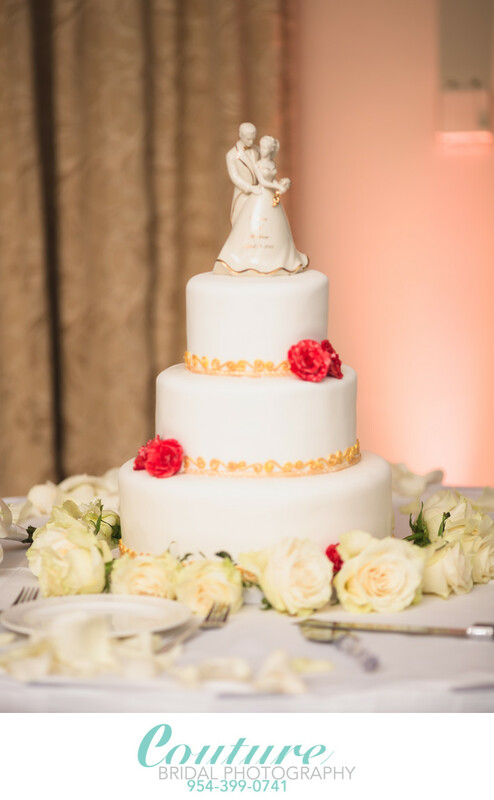 The Marriott Delray Beach located right on the Beach is always hosting weddings. Its also a great wedding venue for couples planning wedding where guests are visiting from out of town with many activities and places to just hang out before and after the Wedding day. Couture Bridal Photography routinely called upon to provide the best wedding photography in Palm Beach at the Delray Beach Marriott. Couture Bridal Photography calls West Palm Beach a 2nd home. Not only does the owner of Couture Bridal Photography Alfredo Valentine's brother work and live in the West Palm Beach area, but Alfredo Valentine was a police officer for the city of Riviera Beach for 10 years. Alfredo Valentine, has intimate knowledge of the West Palm Beach area including Riviera Beach, North palm Beach, Palm Beach Gardens and Singer Island. West Palm Beach has an assortment of wedding venues couples throughout Palm Beach can choose from based on their budget, needs and style. The most popular wedding venues in West Palm Beach are the Hilton West Palm Beach, Marriott West Palm Beach, West Palm Beach Lake Pavilion and Harriet Himmel Theater. Couture Bridal Photography is a preferred Wedding Photography studio for weddings being hosted at the historic Harriett Himmel theater and has years of experience photographing multiple weddings at West Palm Beach Florida's wedding venues. Of all the places in Palm Beach where we love to photograph weddings in Palm Beach, is the Town of Palm Beach. Since 2008 Couture Bridal Photography has provided world class wedding photography for the wealthy and famous at the iconic Breakers Hotel. The Breakers hotel is a historic ultra luxury hotel and resort famous for the most lavish celebrity weddings anywhere in Florida. As the most respected and award winning wedding photography studio in Palm Beach, we are the preferred and most sought after wedding photography studio in palm Beach for wedding photography coverage at the Breakers Hotel and Resort. Couture Bridal Photography is also the most hired wedding photographers for weddings hosted at President Donald Trumps Mar-a-lago resort. The town of Palm Beach offers the most unique and scenic architectural backgrounds and stunning beach for the most amazing engagement and wedding portraits before and during the course of a wedding day. Additionally, Couture Bridal Photography is most booked wedding photography studio for wedding ceremonies held at the Bethesda by the Sea church. Couture Bridal Photography is the most preferred Wedding photography studio serving all of Palm Beach County. Among all the wedding photographers and wedding photography studios located throughout the various cities and towns throughout Palm Beach including Wellington and Jupiter florida, Couture Bridal Photography is the most preferred wedding photography studio offering the most artistic and distinct story telling wedding photography couples love most at the best prices. 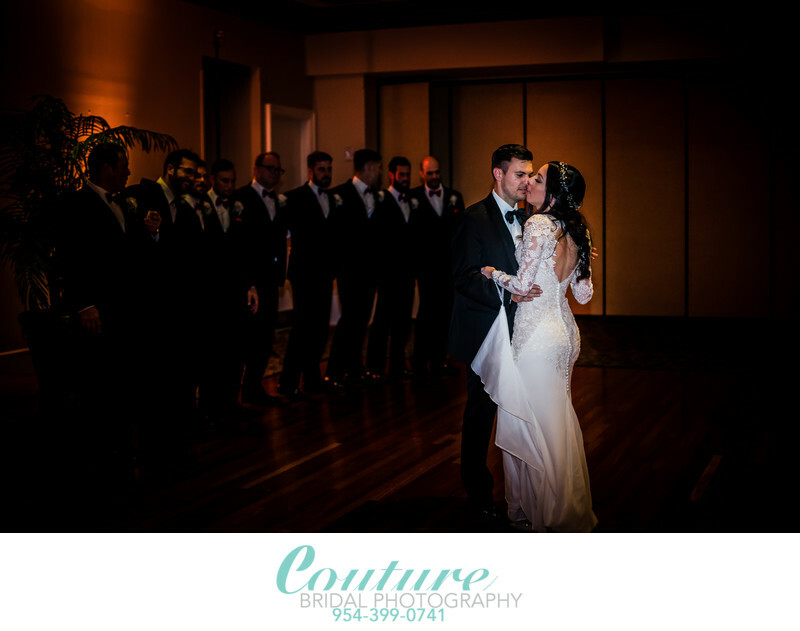 Couples looking for the best wedding photographers in palm Beach should contact Couture Bridal Photography at 954-399-0741 or 561-292-0081 immediately to secure our Wedding Photography services, since we book incredibly quick and only offer limited dates. Couture Bridal Photography offers limited dates for the most intimate and personalized wedding photography experience a soon to be bride and groom could ever have. Keywords: Bridal Portrait (120), Palm Beach (114), The Breakers (21), WORTH AVENUE (24). 1/400; f/11.0; ISO 3200; 24.0 mm.